We have used a super light, hard-wearing sole made from a unique formulation. Features a mud shedding shallow cleated sole tread. This may very well be the most comfortable smart shoe you will ever wear. I loved my Linton Tan's so much, that I purchased the same model in the dark brown. Comfy and stylish, and boy, do they look the part. So comfy. Perfect for day to day use. Nothing to dislike. Very good boot, well made and comfortable. 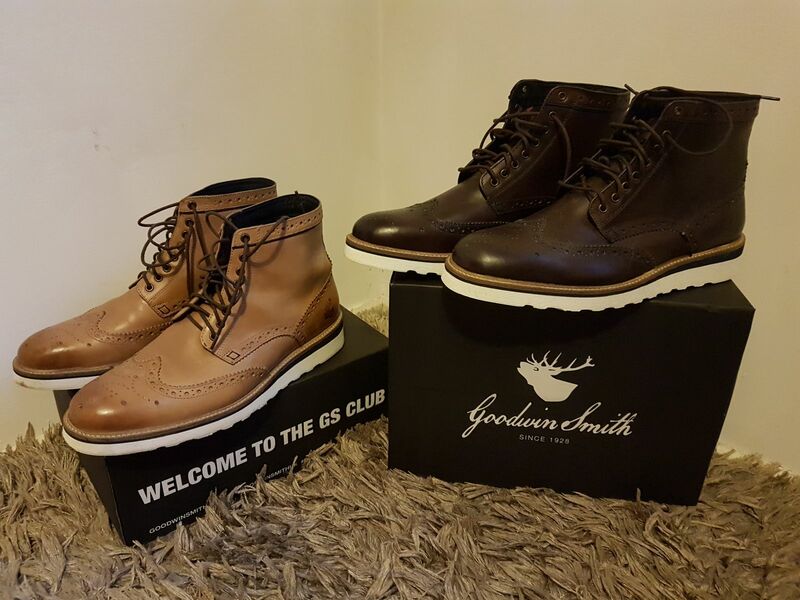 great boots and good delivery service!